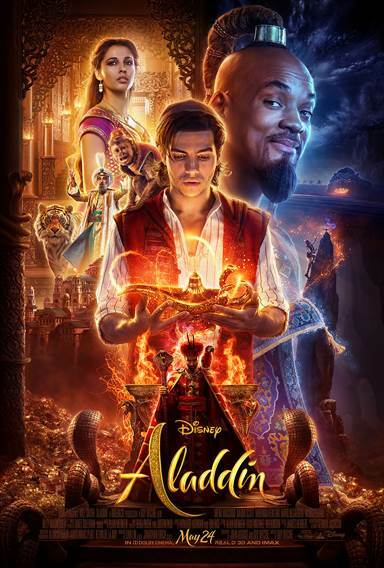 Aladdin images are © Walt Disney Pictures. All Rights Reserved. 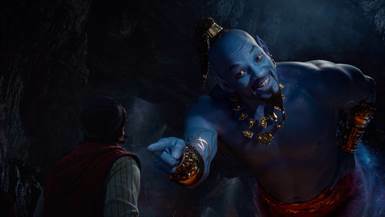 Aladdin images © Walt Disney Pictures. All Rights Reserved.